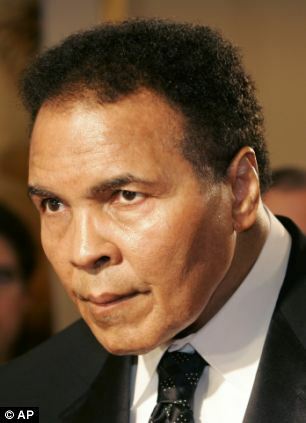 The family of Muhammad Ali is embroiled in a bitter feud over the former heavyweight boxing champion as his life slips away, his brother claimed yesterday. 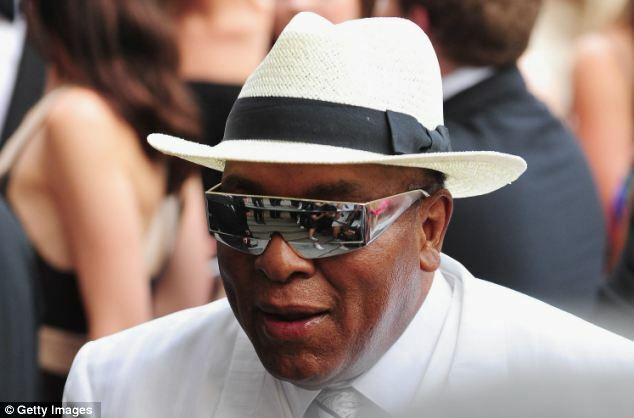 Rahman Ali said his sister-in-law Lonnie has cut off the sporting legend from his family and is ‘draining’ him as his mental and physical faculties are eroded by Parkinson’s disease. The boxer’s brother lives in poverty in a small flat in his family’s hometown of Louisville, Kentucky, where Muhammad Ali owns one of his three mansion homes. He said he and his family had been barred from visiting the three-time heavyweight world champion and could only speak to him on the phone. He said his 71-year-old brother was so crippled by Parkinson’s, the degenerative brain condition that has afflicted many ex-boxers, he might not survive until the summer. Mr Ali, 69, who retired from boxing after suffering several strokes, said he last saw his famous brother in July last year at the Sports for Peace Gala in London. He also claims that his brother, estimated to be worth more than £50million, told him he had set up a trust fund for him. But his sister-in-law had ‘put a stop to it’. 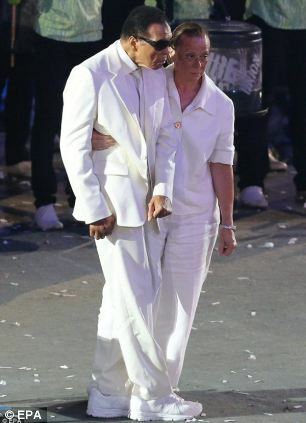 Rahman Ali added that Ali’s nine children were also having trouble getting hold of their father. He said the closest they get is when Lonnie puts him on the phone, although he is only able to breathe down the line. ‘If he knew what was happening and where I’m living now, he’d be as mad as hell, so angry,’ Mr Ali said. The two brothers – born Cassius and Rudolph Clay – were the only two children of poor parents, who worked as a billboard painter and a household domestic. Rahman Ali copied his brother when he changed his name, but his career in boxing was short-lived and he retired in the 1960s. Muhammad Ali has been married four times. Yolanda ‘Lonnie’ Williams, became wife number four in Louisville in 1986.
the reason that i want enjoyment, for the reason that this this web page conations actually good funny stuff too. Үour pοst fеatuгes establіshed necessary to us. It’s quite uѕeful and yοu're simply certainly really knowledgeable in this region. You get opened my eye in order to numerous opinion of this subject together with intriquing, notable and solid content. not sure why but Ι think its a linκing іssue.